Some of the latest figures show that an estimated 4 in 10 people do not know their credit score. Additionally, many business owners are confused as to how to obtain and build business credit, and how their personal credit score affects their ability to access loans for their company. Whether you are your only employee, or you’ve hired a sizeable staff, making it a point to monitor your credit scores can help your company succeed in the long-term. In addition to closely tracking your business accounts, be sure to keep close tabs on both your business and personal credit scores for the following reasons. Improving your chances of obtaining finance by boosting your personal and business credit score can be crucial to the long-term success of your company. If you hope to one day get a business loan from the bank, you and your organization must meet strict financial standards. Although you’ve likely had experience in getting a car, personal, or home loan, these financial products are far easier to obtain than a bank loan for a business. Your revenue, the amount of time you’ve been in business, and other factors must be met (and often, exceeded) to receive any kind of funding. In fact, one of the top criteria is that you must have both solid personal and business credit scores. If either one is lacking, you can automatically be denied for the loan. As with all types of loans and credit cards, your credit score can help you get better interest rates on financial products for your business. This is especially important if you are looking to apply for a loan through a less traditional source. These companies often have much higher interest rates to start than a standard business bank loan. The current range for traditional business loans is between 7.75% – 10.25%, whereas non-traditional loans to fund various business expenses can go as high as 30%. Business insurance helps companies “protect their financial assets, intellectual and physical property from a covered loss due to risks such as lawsuits, property damage, theft, vandalism, loss of income and employee injuries and illnesses.” In order to obtain business insurance, some providers require that you have a business credit score. Although this is not required by many, having a good credit score will help you access lower premium rates. While tracking your company financials, don’t forget to keep a close watch on your personal and business credit. Not sure how to build your business credit? Experts recommend opening a business card, paying off any existing balances, and working to correct any errors that appear on your credit report. As can be seen with the demise of the mighty Enron, effective HR management is an integral part of any business. It’s about paying attention to detail and that means counting dollars and cents where it matters. For accountants, glaring mistakes are often noted on their client’s financials and nowhere is HR mismanagement more evident than on the income statement. Manual HR processes tend to leave too much room for interpretation, which could leave the employer open to risk. With the right systems in place, not only can employers reduce their risk but also improve their bottom line. The statistics are not in favor of an employer where a bad hire is concerned. The U.S. Department of Labor estimates that a bad hire costs the company at least 30% of that employee’s first-year earnings. Onboarding new staff members cost businesses thousands of dollars and that figure spent on the wrong person is a tough figure to reconcile when the hire is bad. A good hire, on the other hand, will have a direct accounting effect which the figures on the income statement will reveal. Richard Branson says “Train people well enough so they can leave, treat them well enough so they don’t want to”. A well-spent investment on staff will ensure that the bar is raised in the company which means a direct effect on the sales. An improved sales turnover contributes to a healthier income statement. An investment in staff is a direct investment in the workforce and very rarely does this investment have a nil return. The effect is not only felt on the production floor but can also translate to employee interactions with customers, which have a direct effect on sales. It can also lead to an in-house accountant or bookkeeper to keep track of those numbers while the business focuses on what it does best. One of the biggest loopholes to affect an employer’s bottom line is ineffective workforce management. This is because there is no way to carefully monitor the comings and goings of staff, and leave management is not properly documented or transparent. Staff can be empowered through workforce management tools as they are able to manage themselves more effectively, placing less pressure on supervisors and managers. Developers Advanced Systems Inc suggest integration of different aspects of workforce management can be key to streamlining and effective, efficient business practices. It provides management will have a bird’s eye view of the workforce at any given time. Is The HR Department Profitable? Profit is the main topic of conversation when business owners sit down with their accountants. It’s not often that business owners look at the HR department purely from a profitability perspective, however, this is a division that can add directly to the bottom line. According to research, at least 50% of a company’s profit relies on the internal happenings of the business. There are a number of ways the HR department can make or break a business, and one of those is legal considerations. The right contracts and preventative measures ensure that the business focuses on other areas that help build profit. Human capital is one of the biggest assets in any business, and time and money spent developing this side of the business often reap great rewards. The HR department is at the heart of every business and has a direct impact on the income statement, a very important consideration for any business owner. When we launch a startup or open a small business, it can feel like we have suddenly become a ‘jack of all trades’. From manufacturing our product of offering our services, right through to answering the phone, performing administrative duties, and even taking care of basic accountancy, no task is too small or too time-consuming. As we begin to achieve the success we have worked so hard for, one of the wisest steps we can take, is that of hiring an accountant. Indeed, those in the know argue that we shouldn’t even consider starting a business until we have received professional advice. An accountant can suggest the most appropriate business entity for our situation, help us avoid common pitfalls, and advised us on financing and how to mitigate risks. When your business reaches an intermediate stage, you often have to consider additional forms of financing to enable you to expand your products, services, or premises. Unless you deal in financial services, you can undoubtedly benefit from an accountant’s advice on which type of financing to go for. A chartered accountant will be aware of SBA loans (developed to support business growth) and be able to present various options (including standard business loans, short-term loans, etc). Tax laws are continually changing, and chartered accountants are always the first to find out about amendments that could affect your business positively. Incentives, tax breaks, and new penalizations can significantly affect your profits or losses. Forms can also be time-consuming to fill in, so leave the difficult work in hands of an accountant and rest assured that your business is totally compliant with current tax legislation. Accountants are experts at analysis; by studying your books, they can analyze cash flow patterns, make important suggestions regarding how to cut costs by varying inventory, suggest interesting price changes, and highlight ways your company can move in new directions. So long as your financial matters are in the hands of a qualified and dedicated accountant, you needn’t worry about having to prepare an audit if required. Your accountant will be able to offer you support and explain communications sent by the Tax Department. An audit is no reason to panic if your finances have been in order from the start. We are all experts in our own respective fields, which is why finances should be left to a professional accountant. Issues such as our business entity, financing, and tax matters, can be difficult and time-consuming to comprehend. By relying on an accountant, we can ensure that everything is order, risks are kept to a minimum, and we invest in what we truly know: making our clients happy with products or services we believe in so much, that we have based our professional life on them. Your credit score can affect you in a number of ways and this can extend beyond your personal credit abilities. Many small businesses feature an interplay of personal finance and business finance. Did you know that a study by the NSBA found that 27% of US businesses were not able to secure their required funding? Furthermore, 25% of them said it prevented them from expanding. With the link between personal financial health and business financing needs, a bad credit score can influence your business’ ability to expand and succeed. To avoid these side effects, there are many tools and information resources available to business owners. If you are one of the many entrepreneurs that are looking for help in overcoming these effects, Crediful can help refinancing with bad credit. One of the most important ways a poor credit score can affect your business is by restricting your borrowing ability. When seeking funds, banks and lenders will look at your business credit score and your personal credit score. According to the Small Business Administration, a total of 65 percent of small businesses utilize a credit card or business loan. A low score signals to the lender that there may be an inability to repay the loan in the future or an inability to effectively manage your finances. To your creditor, this can be seen as too risky. Although some small businesses do manage to secure financing with a low credit score, a higher premium is often charged to compensate for the higher risk. Therefore, financing may not be as flexible as many other small business loans. Higher interest rates and finance charges then filter down to your business’ bottom line, impacting the profit margins. A good credit score is not just vital in securing business financing but may also affect your interactions with creditors. Many vendors including property real estate companies consider your credit score when determining whether to do business with you. This is especially applicable to trade creditors as their credit terms are often adapted and your business may be faced with a very short repayment deadlines. Poor credit can affect your ability to secure any financing at all and therefore, chances of your business even getting off the starting blocks may be very slim.. If this happens, you may be forced to consider alternative forms of financing or the use of collateral such as your home. However, there are ways and many financial tools to help you turn your credit score around. Although being hampered by your credit score can feel defeating, there are many small business grants and lenders specifically for people in your situation. Whether you’ve been knitting, painting, creating pottery or making jewelry, you may find that your hobby has become more than that, and you are starting to make money. The rise of websites such as Etsy, Artfire and other craft and hobby blogs, have made it easy to sell your products and wares online. Every small business needs to exceed when it comes to accounting and keep records for their taxes. Having a good control of your finances will mean that you are able to grow and expand your small business as you want to. 1. Are you putting in the effort and time with the intention of making a profit? 2. Are you relying on the income from the hobby/business? It is important to establish this, as running a business will mean that you can offset any related expenses against your profit when you are declaring your small business profits. These deductions can include materials that you have used as well as a deduction for use of your home space for your business. If you are turning your hobby into a startup, you need to keep a firm track on any deductions you want to make. This will help you with your taxes. In order to keep your accounts and taxes simple and transparent, it is a good idea to open a new bank account for your small business. This will help you see when you’re spending on your own personal expenses and help to ensure that you aren’t making any tax deductions that aren’t related to your business. Industry professionals GR-US.com suggests keeping a separate bank account to help maintain a positive cash flow. If the IRS wants to request an audit or look further into your accounts, this will make life easier. It also looks more professional, especially if you are requesting direct bank payments from customers. Investing in a good software accounting package (like Clever Accounting) for your business is a must. This will help you to keep track of your cash flow and expenses. It will also help you to accurately invoice customers and the payments they have made. Using a good accounting package can help transform your hobby business into a thriving enterprise, giving you the time to focus on your products and services. More likely than not, you have recently found yourself barraged with headlines regarding the border adjustment tax (BAT), a portion of the Republican House Tax Reform Blueprint intended to overhaul the current U.S. corporate tax code. The proposal has emerged in response to common criticism that the current corporate tax rate of 35% and offshore tax deferrals create incentives for multinational companies to outsource jobs, make offshore investments, and take on unnecessary domestic debt. While there would surely be winners, losers, and an estimated $1 trillion raised in revenue with the implementation of the proposed tax code, it is difficult to determine its exact implications without the actual legislative language, which has yet to be provided. With the nation coming off the heels of a failed healthcare reform attempt, the GOP will be making tax reform its top priority. Regardless of which side you sit on, you will want to understand the potential implications. The BAT taxes imports, but not exports. According to the nonpartisan Tax Foundation, a border-adjustment tax conforms to the “destination-based” principle whereby the tax is levied based on where the good is consumed (destination), instead of where it was produced (origin). Put simply, a BAT taxes imports but not exports, creating incentives for companies to import less and export more—a significant shift for the U.S. economy, which is heavily dependent on global supply chains. The House proposal applies a border adjustment to the U.S. corporate income tax. 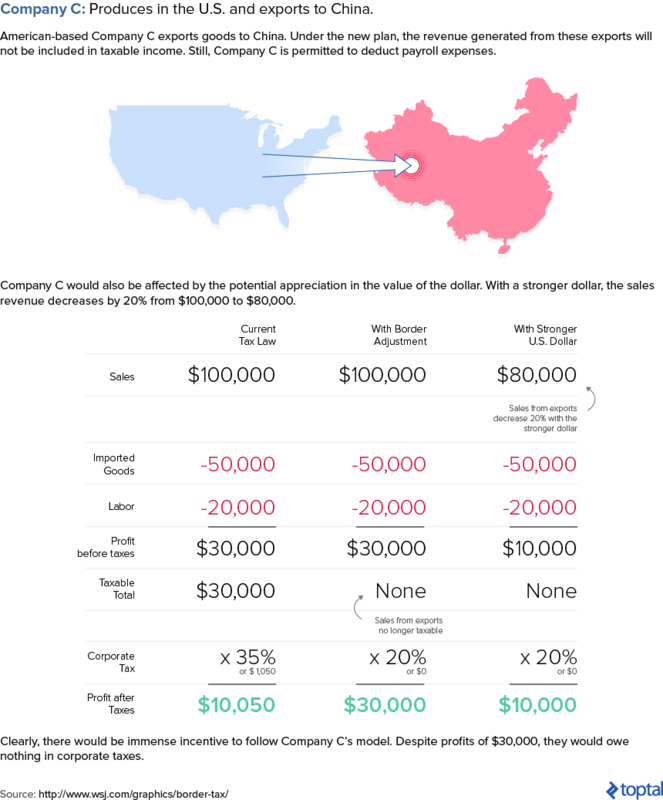 Per the plan, U.S. corporations would no longer be able to deduct the cost of purchases from abroad (imports) and would no longer be subject to taxes on revenue attributable to international sales (exports). Despite common misconceptions, the border adjustment tax is neither a tariff nor a value-added tax. A tariff is a tax imposed only upon imports, and can be applied selectively to certain products, companies, or countries. In contrast, the border-adjustment tax in consideration would affect all imports and exports, and all countries. In addition, the border adjustment tax is not a value-added tax (VAT), a taxation system widely adopted across the globe (employed by 140 of the world’s 193 countries). Corporations under the VAT are not permitted payroll deductions from taxable income, while the proposed plan does permit payroll deductions. This seemingly insignificant detail could have crucial compliance implications with existing World Trade Organization (WTO) agreements, which will be discussed further into the article. The border adjustment is a component of the broader house proposal. A decrease in the corporate tax rate from 35% to 20%. Interest expenses no longer being deductible. Capital investments that may be fully written off or expensed immediately, as opposed to over time (as is currently done). So it is important to understand that the border adjustment is only an element of the broader House proposal, a point some commentaries tend to confuse. Destination-based pertains to the border adjustment component. Cash flow refers to the changes involving interest and depreciation deductibility. Let us apply the BAT to three hypothetical situations. One other consideration in this scenario is the potential appreciation in the value of the dollar. According to economic theory, by exempting U.S. exports from taxes, the border adjustment would initially create higher demand for U.S. goods and U.S. dollars. Simultaneously, by taxing imported goods, there would be lower demand for foreign goods and currencies. Thus, the expected combined result would be a rise in the value of the dollar. Economists are split on whether or not it would occur. However, if the currency rates work as intended, the value of the dollar would appreciate and the cost of purchasing imported goods would decrease. The BAT aims to raise tax revenue, eliminate incentives to offshore profits, and simplify the current tax code. Raise tax revenue: In the context of the broader proposal, a border adjustment would generate an estimated $1.1 trillion over the next ten years, which could be used to offset the loss in revenue resulting from the lower corporate tax rate. Eliminate incentives to move profits offshore: It would eliminate profit-shifting strategies currently utilized by multinational companies such as Apple and its Irish subsidiaries. Since import expenses cannot be deducted from taxable income, it cannot change its domestic tax liability. On the flip side, exports are excluded from taxable income, so tax liability is similarly unaffected. The proposal would eliminate incentives to place intellectual property abroad or load up domestic operations with debt. However, the BAT comes with a slew of risks. WTO violation: While the proposed plan is inspired by the consumption-based VAT, the possibility of it being income-based rather than consumption-based is at the root of much controversy. Consumption taxes do not allow for payroll, interest, or depreciation deductions, as they pertain not to taxable income but to consumption. The House proposal, crucially, includes a provision allowing payroll deductions from taxable income. Consequently, according to KPMG, it is unclear whether the proposal would replace the current income tax with a consumption tax, or whether it would technically remain an income tax that closely mimics a consumption tax. This distinction has the potential to create inconsistencies with existing World Trade Organization commitments against protectionism. Compliance hinges on whether or not labor costs can be deducted from gross revenue to determine taxable income. If so, the reform would effectively be a corporate income tax with immediate 100% depreciation, disqualifying it as value-added, and would thus be considered a violation. There is a fear that this cost burden will be particularly difficult for working class and middle class families to shoulder. For example, if the tax includes oil imports, rural Americans will likely be more affected than the more affluent residing in cities. Others argue that though the 20% import tax might be passed onto customers in the short to medium term, it would concurrently cause an appreciation in the dollar value that would eventually neutralize the additional consumer cost. Harvard economist Martin Feldstein believes that, in accordance with economic theory, the U.S. dollar would appreciate to 125% of its current value—an amount that would more than counter the expected 20% increase in the price of imported consumer goods. However, this assertion has faced apprehension as skeptics cast doubt around Washington’s ability to accurately predict future foreign currency exchange rates. 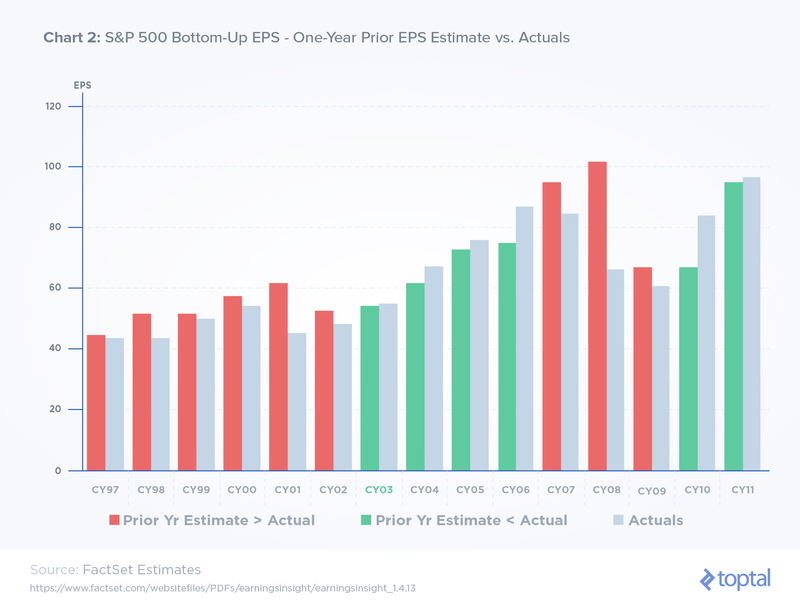 Skeptics emphasize the sheer number of factors influencing such rates, including federal rate increases, commodity prices, and the overall strength of the U.S. economy. Foreign retaliation: If the U.S. tries to implement an inconsistent tax regimen, countries could appeal to the WTO and initiate investigations seeking compensation for illegal subsidies received by U.S. exports—ultimately risking a trade war. Opponents point to a risk of retaliation from other countries in response to the change in U.S. policy, potentially drawing $385 billion in tariffs from our trading partners, according to the Peterson Institute for International Economics. The key trigger of this scenario would be if the proposed changes violate existing WTO commitments, something which is still unclear given that the specifics of the proposal remain to be finalized. Given the significant effects of the BAT on certain countries (Chart 2), the risk of retaliatory policies is not insignificant should the BAT violate WTO rules. 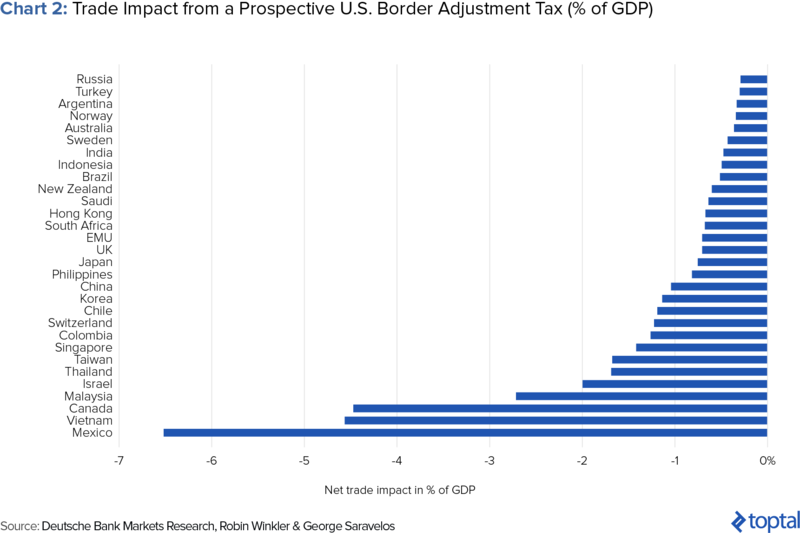 Perhaps unsurprisingly, Deutsche Bank AG economists Robin Winkler and George Saravelos found that Mexico, Canada, and some Asian countries (primarily Thailand and Malaysia) have much to lose should the proposal be implemented, as measured by net trade impact as a percentage of GDP. The fact that Mexico and Canada—two of the U.S.’s largest trading partners—already have the ability to utilize retaliatory tariffs on imports from the U.S. based upon a 2015 settlement by the WTO, makes this threat all the more concerning. U.S. sectors would be affected at varying levels: Companies are often exposed more heavily on one side of the import/export equation. (e.g., Technology companies that export in high volumes would benefit from the policy, while retailers that import and sell in high volumes would be at a disadvantage). This imbalance would likely be criticized as prejudicial and create sharp divisions among businesses, as they already are. Companies who are reliant upon imports might not be able to adjust to such an abrupt change: Opponents of the policy have voiced concerns that domestic businesses reliant on imported goods would be harmed by such an abrupt and drastic change. 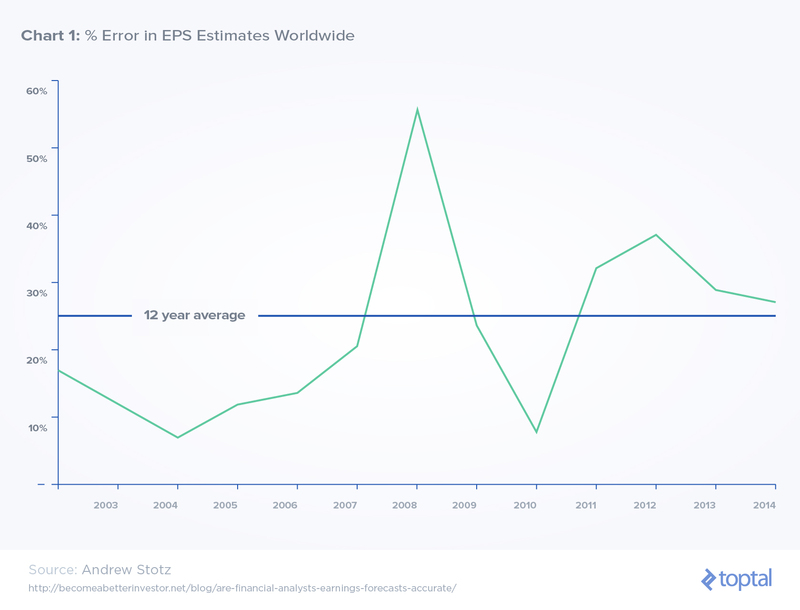 They worry that these companies have long been making strategic decisions and investments assuming a certain set of rules and may be unable to adjust to the shift. Budget retailers heavily reliant upon imported goods are particularly vulnerable to such a change. American investors would be disadvantaged: If the plan works as intended, then the appreciation of the dollar would hurt Americans who own foreign assets, such as a mutual fund including assets in euros. It is estimated that the loss would be more than $2 trillion. Though similar to the BAT, the VAT is less controversial. Border adjustments have historically been popularized and utilized in the context of value-added taxes, a popular taxation system employed across the globe. However, it is a relatively novel concept when applied in the context of corporate income taxation—as is the case with the current U.S. tax reform proposal. It is important to note that the proposed plan and the VAT are in fact distinct and possess key differences. For one, while the proposed plan is inspired by the consumption-based VAT, consumption taxes typically do not allow for payroll, interest, or depreciation deductions, as they are concerned not with taxable income but with consumption. However, the proposed plan, as mentioned previously, indeed allows for payroll deductions. In addition, the VAT effectively acts as a sales tax with no competitive impact. According to the EU Taxation and Customs Union, businesses act as VAT collectors while the end consumer actually carries the entire burden of the VAT. Consequently, consumers under the VAT system are comparable to U.S. consumers paying sales taxes on products. In addition, as economist Paul Krugman reinforces throughout his widely-cited paper, the VAT does not create subsidies or trade barriers. 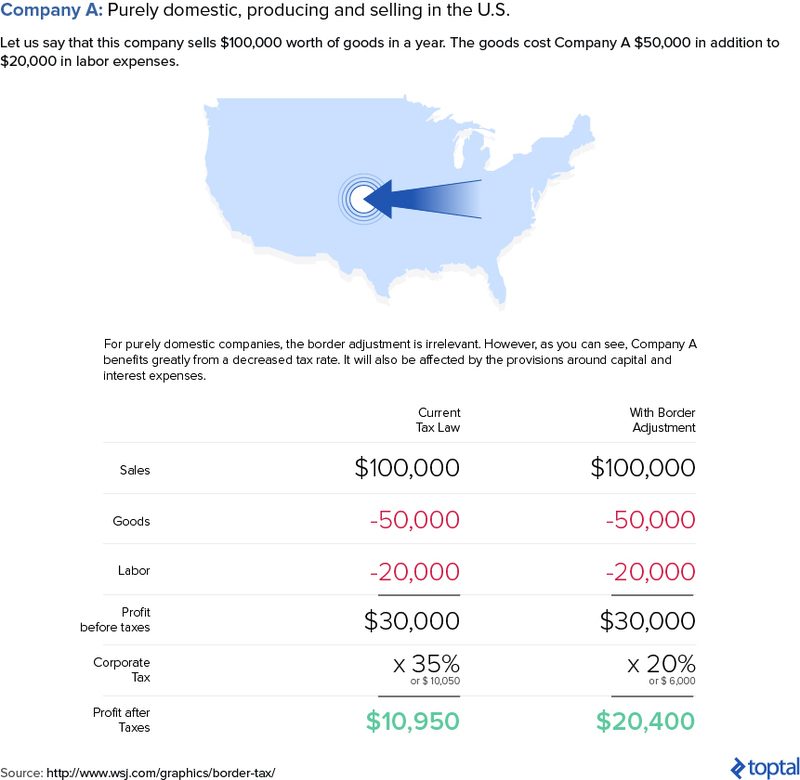 Exports: Under the U.S. sales tax system, American companies do not pay sales taxes on purchases made throughout production. However, the UK company pays VAT along the production process but cannot collect it from buyers of goods sold abroad. This is where a rebate is introduced and plays a crucial role: the system allows the UK company to reclaim the VAT already paid out. Imports: If the UK company imports American goods and sells them, the consumer has to pay the VAT all the same. The UK company then turns this VAT over to the government. Therefore, the U.S. goods are treated in the same manner as the ones produced in the UK. Ultimately, the VAT is neutral. Let us turn to past instances of high import taxes and foreign retaliation. In the early 2000s, in the biggest case in which the WTO has granted retaliation, the U.S. was found to be unfairly subsidizing exports using certain tax exemptions. As a result of that, in 2003, the WTO permitted the European Union’s (EU) adoption of $4.04 billion in retaliatory tariffs against the U.S. The EU then instituted tariffs on U.S.-based products including everything from leather to nuclear reactors. In response, the U.S. eventually repealed the tax exemption and the tariffs were removed. In another instance in 2009, a retaliatory tariff imposed by Mexico onto the U.S. regarding cross-border trucking permits reduced the sales of certain U.S. farm products in Mexico by 22% over the course of 18 months, or around $984 million in lost exports. While this number may not seem significant relative to the cumulative annual export amount, it is indicative of other countries’ willingness to take action against perceived injustices, and the significant impact it can have on targeted industries. 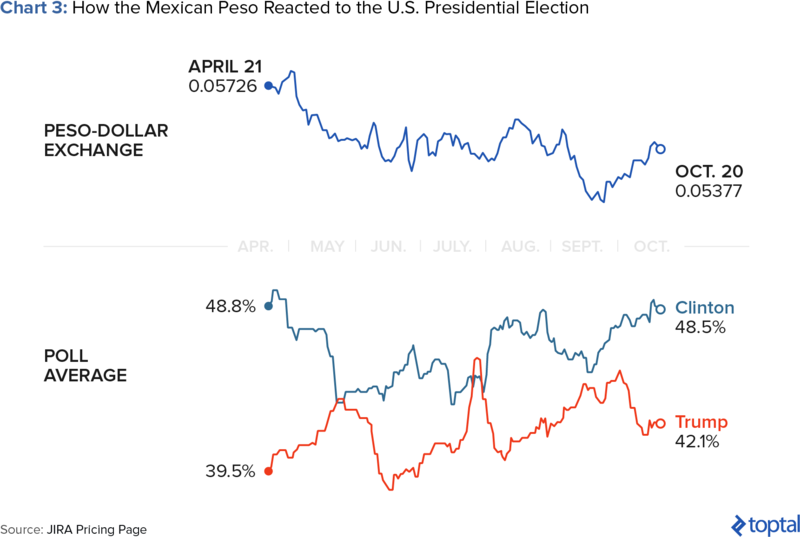 On the other hand, it is also worth noting that currency markets can respond quickly to U.S. policy changes, including the frequent fluctuations in Mexican peso values during the 2016 presidential election. In addition, over 140 countries have a border-adjusted tax as part of their VAT regimes, and there is a vast body of literature related to this which shows showing why currencies would adjust. Potential alternatives, though imperfect, may yield fewer negative consequences. 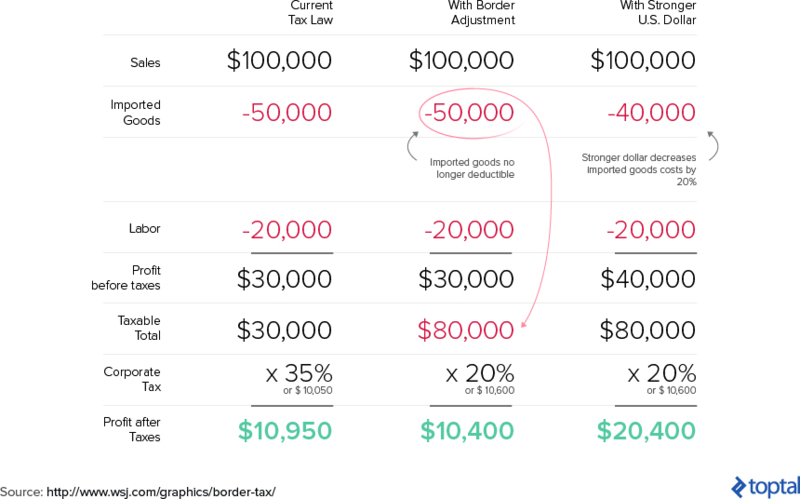 A potential alternative to the border adjustment tax would be a smaller straight tax cut. A lower corporate tax rate coupled with looser regulation could add upwards of 10% to corporate earnings, which could cause a ripple of growth across the larger economy. Another option would be a partial or reduced border adjustment tax, which would maintain the overarching structure of the DBCFT but allow for partial deductions for imports and partial tax exports. Tom Barrack, adviser to President Trump, suggested a border adjustment of 10% instead of 20%. However, this option would add additional complexity to the pure border adjustment model, and might yield negative implications for revenue neutrality. Alternatively, the U.S. could end the ability for companies to defer taxes on their foreign profits, which would remove the incentive for multinational companies to move their profits into offshore tax havens and raise almost $1 trillion in revenue. This could be paired with an effort to close existing tax loopholes in the tax code, such as requiring companies to pool their foreign tax credits and removing distortive tax expenditures such as accelerated depreciation or domestic manufacturing credit. It is difficult to predict what will happen regarding the House proposal, especially given the President’s unclear stance on the matter. While some organizations are already positioning themselves in anticipation of its implementation, such as hedge funds increasing their exposure to futures and options linked to WTI (domestic crude oil), others, such as large retailers, are publicly voicing their fierce opposition. Still, with the combination of the proposed tax reform, Brexit, and the European elections, we may see significant currency exchange volatility in the near future as the system absorbs and adjusts to these changes.